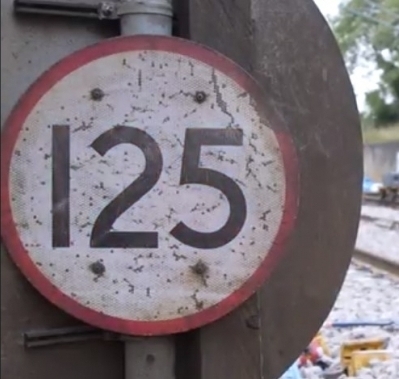 On the morning of the 19th of September the first ever 125 mph full line speed hand back of an S&C renewal site on Network Rail infrastructure was achieved at Belford on the East Coast Main Line. Supporting the S&C North Alliance, SB Rail supplied one of its UNIMAT 09-4×4/4S Dynamic machines to tamp and stabilise the layout prior to opening. 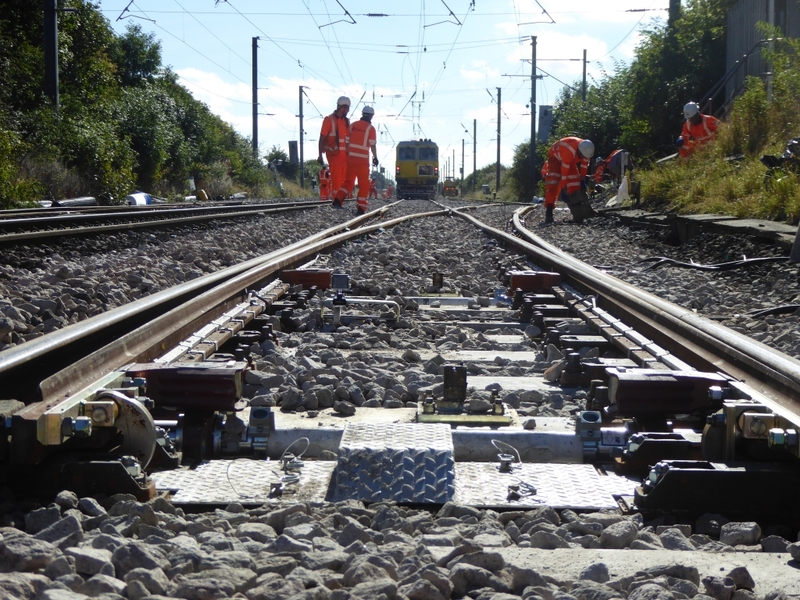 This first ever use of a Dynamic Track Stabiliser (DTS) through S&C on Network Rail infrastructure comes shortly after the full line speed hand back of a plain line renewals site at Bletchley in August, also enabled by one of SB Rail’s machines. “Following the successes at Bletchley and Belford, we look forward to the prospect of DTS use becoming business as usual in contributing to line speed hand backs”. The UNIMAT 09-4×4/4S Dynamic is the most advanced tamping and stabilising machine available in the UK and provides high output capacity on both plain line and S&C. SB Rail is the only supplier of Dynamic Track Stabiliser (DTS) equipment in the National Plant Contract.